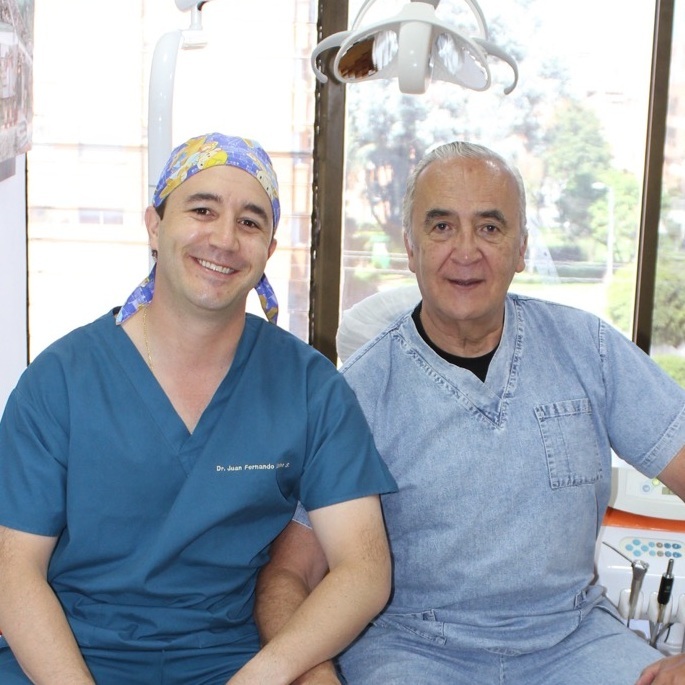 Dental Implants in Colombia — Dental Tourism Colombia (DTC) - Best Colombian Dentists, Dr. Julio Oliver (Cartagena), Dr. Juan Fernando Uribe (Cali), Dr. Johana Ossa (Medellin), and Dr. Luis Fernando Uribe (Bogota). English speaking. Happy I got dental implants in Colombia!